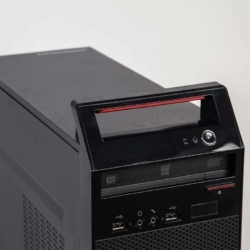 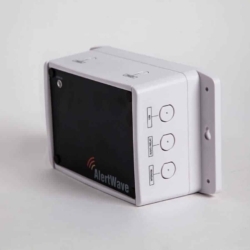 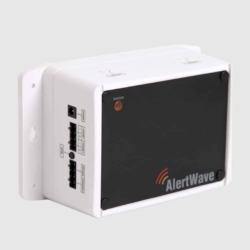 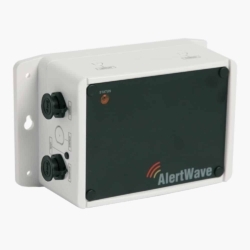 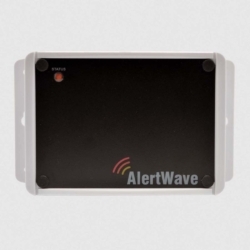 Visiplex wireless paging controllers and base stations provide solutions for emergency public notification, voice and data in-house paging, public safety alerts and more. 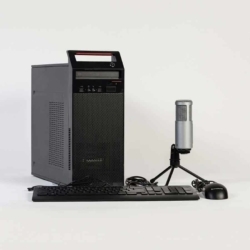 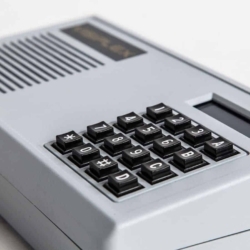 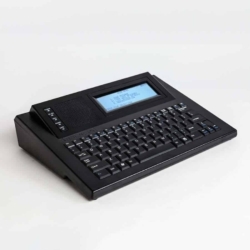 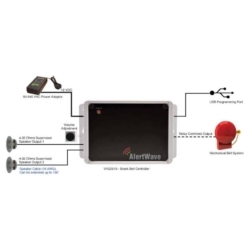 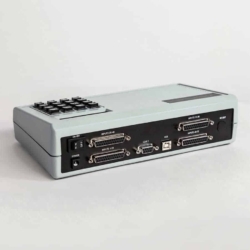 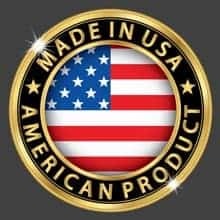 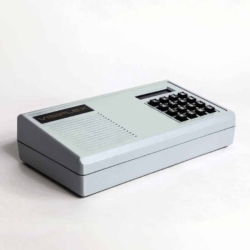 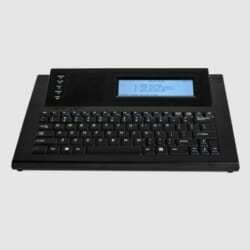 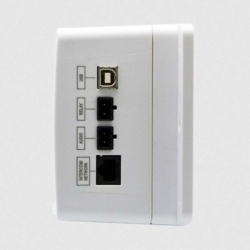 The paging controllers are designed to receive data from the main paging base station and drive attached PA speakers, strobe light fixtures, two-way intercom station or other electronically controlled device. 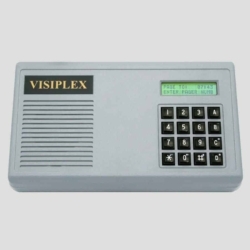 The Visiplex paging base stations can initiate voice, visual and text alerts to thousands of wireless devices such as public address speakers, LED message boards, two-way intercom stations, two-way portable radios, pocket pagers, strobe lights, sirens, corridor lights and other wirelessly controlled devices.